Here’s a challenge for you. Can you stop creating unnecessary waste? 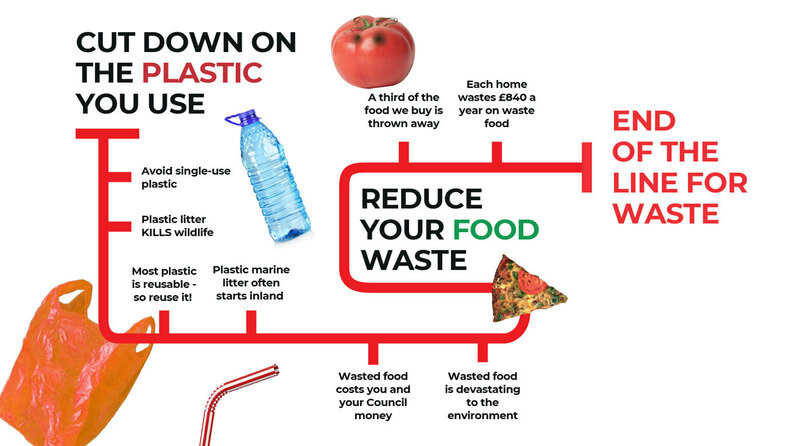 Can you stop buying single-use plastics or buying too much food that you end up throwing away? It is obvious the impact that plastics are having on our environment and marine life and it cannot continue. We need to take action now. Just take a look at our website and share it with anyone you think could do with a bit of encouragement to reduce their plastic waste.